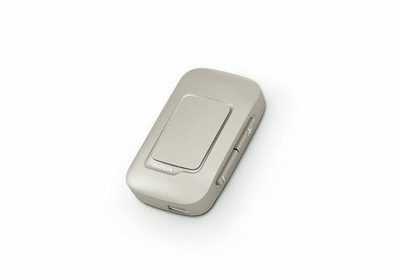 The Phonak TV Link – used in combination with ComPilot or ComPilot Air – allows you to get the most out of your TV viewing. 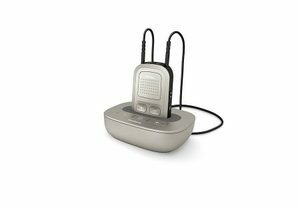 It improves speech understanding by turning Phonak hearing aids into wireless stereo headphones for TV or music sources. Picture shows ComPilot also (sold separately).